The Free Enterprise Institute, through its seminars, conferences, and The Imaginative Conservative (its online journal) invites students, teachers, academics, and thoughtful community leaders to reflect on the great ideas, the great books, and the great people that together make up the American Republic, with its roots in the Western Tradition. The Free Enterprise Institute is a non-profit educational institution founded in 1976. 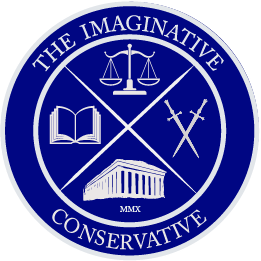 Our programs and our online journal, The Imaginative Conservative, educate thoughtful leaders who can provide effective, virtuous leadership in their communities as citizens, colleagues and neighbors. 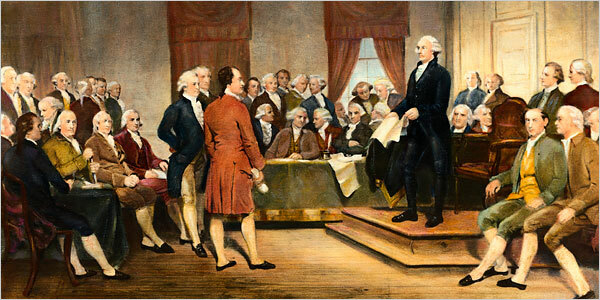 Through a transforming encounter with the history and principles of the American Republic and its principles of constitutionally limited government, free markets, and liberty, rooted in public and private virtue, we equip students, teachers, university professors and citizen leaders with the understanding necessary to address culture, economics, and politics. Together, we strive to preserve the American Republic through the renewal of culture.